Party Pet Celebration And New Year Partying As A Group Of Pets.. Stock Photo, Picture And Royalty Free Image. Image 68633627. Illustration - Party pet celebration and new year partying as a group of pets as a happy dog cat bird and hamster celebrating an anniversary or birthday party with 3D illustration elements. 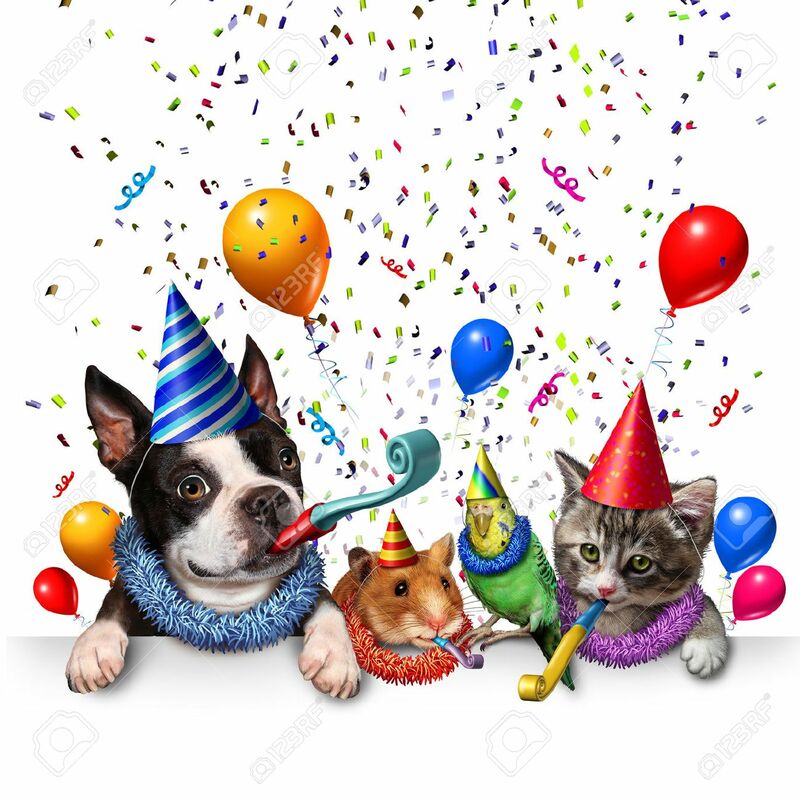 Party pet celebration and new year partying as a group of pets as a happy dog cat bird and hamster celebrating an anniversary or birthday party with 3D illustration elements.